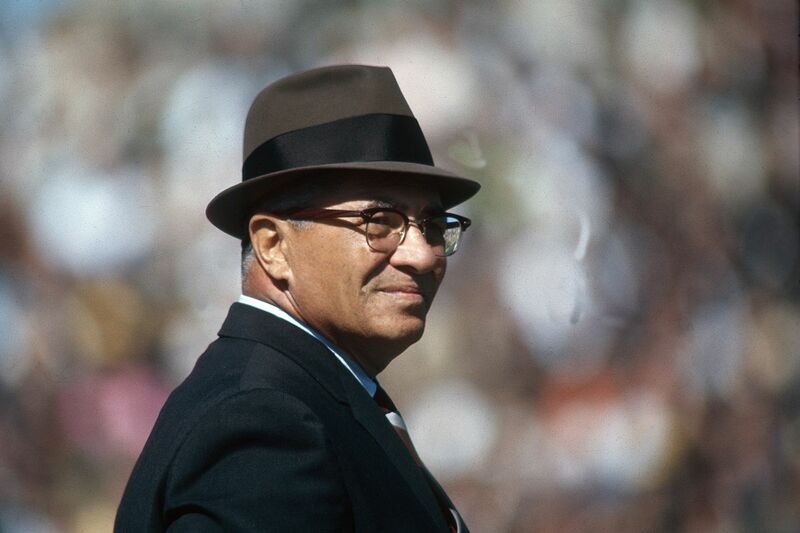 Lombardi sure knew a thing or two about leadership – he led American football team the Green Bay Packers to victory in not one, but two Superbowls in the 1960s. The first two Superbowls ever to be played, in fact. The trophy is even named after him. “Hard effort”, as Lombardi says, is certainly an important element of becoming an effective leader – but it’s not the be-all and end-all. 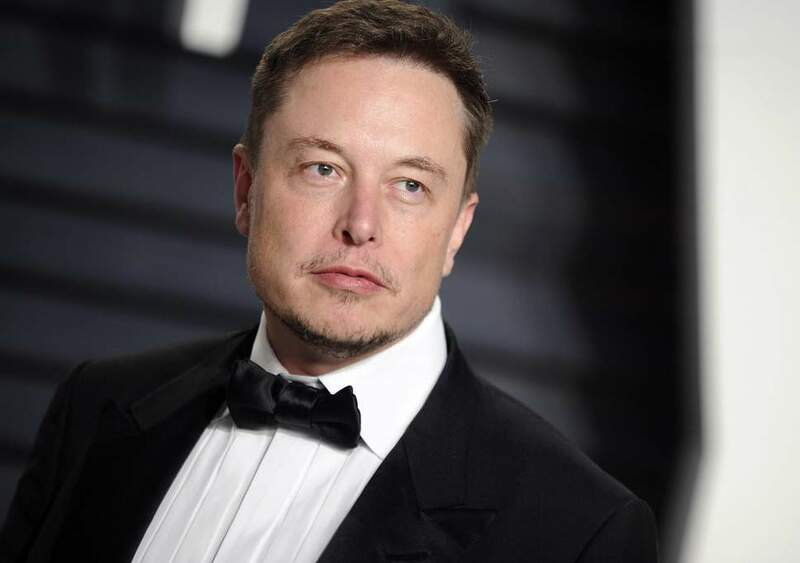 Rather, the best leaders draw on an arsenal of tips, tricks and techniques to rise to the top of their game and inspire others beneath them to follow in their footsteps. We’ve scoured far and wide, examining some of the top leaders of both past and present, to bring you their top leadership techniques. You could take any one of these and apply it to your own management style, and we guarantee it’ll bring success flooding in. When Lombardi came to coach the Green Bay Packers in February 1959, they’d just finished their worst season in history. To say they were dispirited was an understatement. Not only were the players feeling pretty down on heir luck, but the team’s fans and shareholders weren’t feeling too great either. Lombardi implemented a gruelling training regime, instilling values of absolute dedication and effort from his players. The culture he created may have been pretty extreme, but it paid off. Lombardi never suffered a losing season as the Packers’ coach, and at the peak of his career, led them to 2 Superbowl victories. The fans appreciated his effort too, and have responded by selling out every single game since the 1960 season. Every. Single. Game. For the past 58 years. Lombardi’s determination is an important leadership lesson - that as a leader, you are a model for your team, and you’re responsible for driving them forwards, regardless of size or industry. That necessitates real determination, and a willingness to succeed against the odds. Not only do you, yourself, have to have those qualities, but you’ve got to instil them in your team, too. 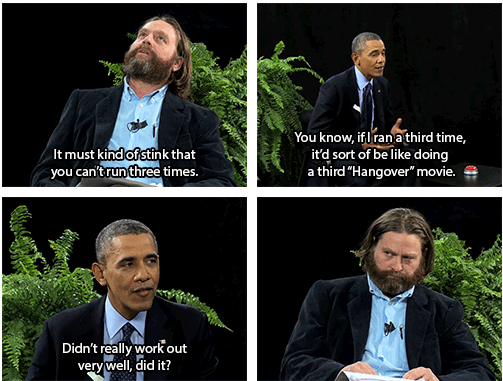 Who remembers when Barack Obama appeared on Zach Galifianakis’ Between Two Ferns? It was a pretty extraordinary thing for Obama to do at the time, and it gave us this golden comedy moment…. 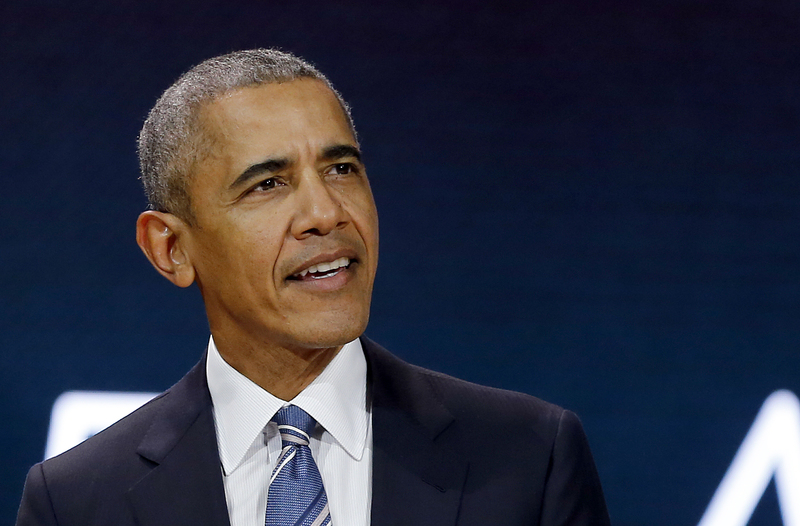 By appearing on a comedy show such as this, Obama proved himself to be a funny, accessible, and human leader – not a political robot. He exhibited one of the most important leadership traits, too, by showing that he had a sense of humour. Leaders are far more likely to succeed when they connect with their team, and humour is a great plane to do that on. It’s a great way to break the ice and begin to build a productive working relationship, based on mutual respect. As a leader, you are a model for your team, and you’re responsible for driving them forwards, regardless of size or industry. Eleanor Roosevelt was a remarkable woman. The wife of US president Franklin D. Roosevelt, she completely shook up the office of the First Lady, by holding press conferences to discuss her passion for reforming women’s rights, supporting social welfare columns, and regularly appearing on radio broadcasts. No first lady had ever taken such an active role in the life of the country and worked so hard to drive change before – but she proved that it was not only possible, but valuable too. 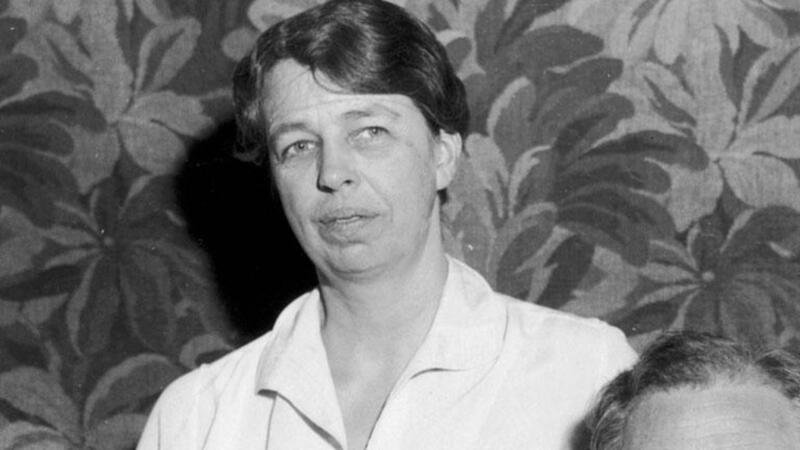 Eleanor Roosevelt teaches us a great lesson about forging your own path, a key quality for a truly inspirational leader. We rely on leaders to drive everyone forwards and go on to bigger and better things. Just because something hasn’t been done before, doesn’t mean that it isn’t possible – and it’s only by trying it that you’ll find out. All jokes aside, confidence is a vital quality for a leader, as it demonstrates that you have faith in your own vision, and motivates others to share in that vision with you. Likewise, a lack of confidence makes it very hard to engage others in your endeavours and makes you a weaker leader. 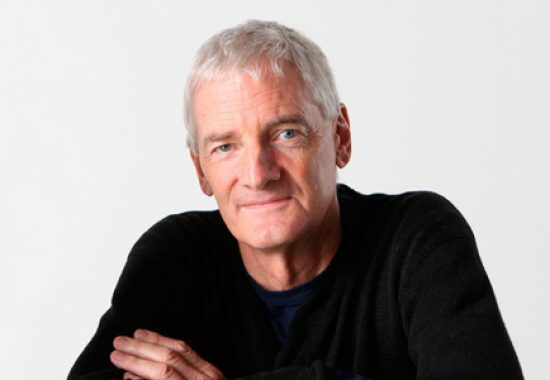 The founder of Dyson might be worth £7.8 billion today, but he wasn’t always so successful. It took five years and 5127 prototypes for him to create the first Dyson hoover, and even then, no manufacturer in the UK would sell it. So, undeterred, he launched it on the Japanese market – and Dyson has been a roaring success since. His story goes to show that embracing failure is an essential quality for leaders, as it forces you to think about problems differently and find a way to work around them. Often, it’s not the major successes that define great leadership – it’s how you deal with the disasters. 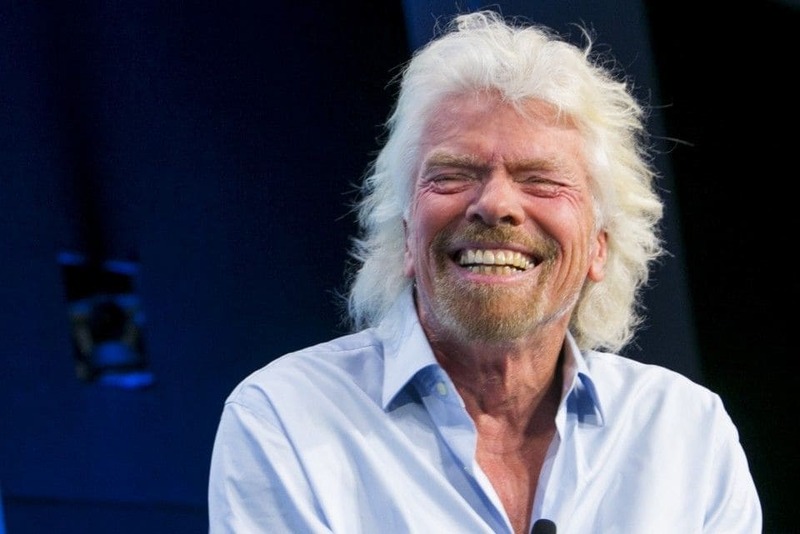 Founder of the Virgin Group Richard Branson once said: “Great listeners are often terrific at uncovering and putting in place strategies and plans that have a big impact.” Branson is famed for his listening abilities – he’s heard over 25,000 elevator pitches in his life – and often credits them for his success. Of course, as the leader of a business, it’s important to give direction to your team – but it’s just as important to listen to what they have to say. Your team are your eyes and ears on the ground, and chances are that they’re aware of problems that you haven’t come across. By ensuring that you give them the airtime they need, you’ll be able to connect with them, and your customers better. Arianna Huffington was so loyal to her staff, and had such strong belief in her business vision, that she worked 18 hour days, 7 days a week, for years to get news site Huffington Post off the ground. It paid off – the site now gets over 120 million visits worldwide per day – but it very nearly took Huffington down on the way. In 2007, she collapsed from exhaustion, and spent several months recovering in hospital. Had it not been for the loyalty that she’d built amongst her staff, her business would have collapsed. Because she had treated them like family and valued them for so many years, they took the strain of running the business on their shoulders while she recuperated. When Huffington returned to work, she had a completely different outlook. To reward her team for their hard work, and motivate them further in the future, she implemented a culture of integrity, generosity and group morale. Huffington is now a campaigner for work-life balance, championing in particular the importance of sleep. As a good leader does, she recognised that her high-speed lifestyle wasn’t working for her, or her business, and took steps to adapt it. In the 1930s, after the huge success of Snow White, Disney wanted to capitalise on his growing reputation and make more films in the same style. But, he had a problem. He couldn’t do it alone. Disney travelled the country to find the 700 skilled artists needed for the business to grow. He personally interviewed many of them, and even offered to pay for some of their schooling to help improve their technical skills. 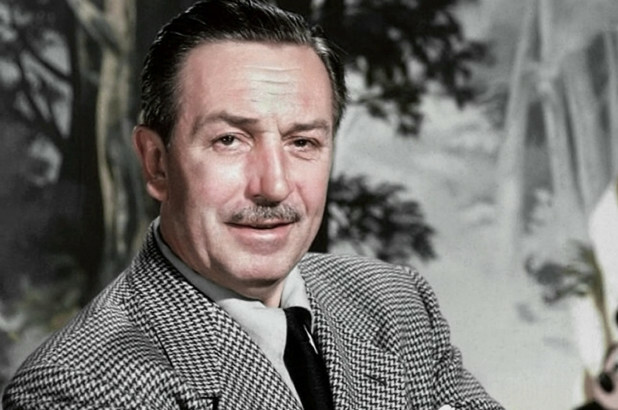 Disney had mastered the art of making people feel included in his business vision – a vital skill for any great leader. By making people feel that their skills are essential to the overall success of the project, you ensure that they feel valued, and they’ll often end up working harder as a result! King’s “I have a dream” speech, the centrepiece of his work to transform civil rights, is rightly still spoken of with reverence today. 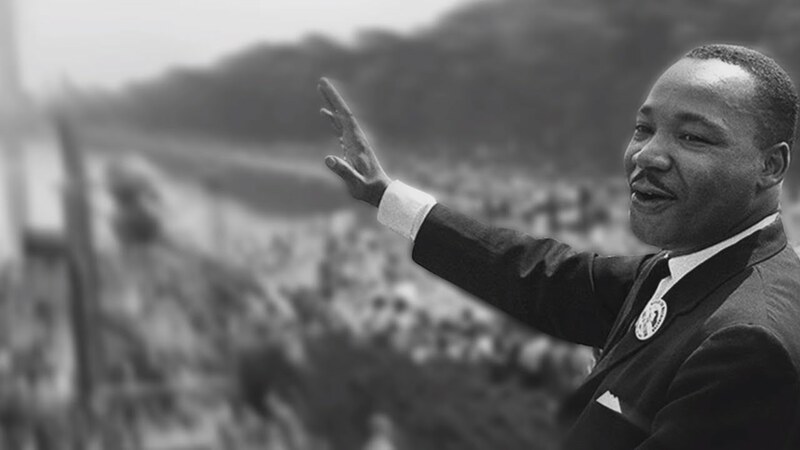 It was a powerful invocation of his vision for a better country, and a better world, delivered to millions of people, who were then inspired to help him exact real change. The strength in King’s leadership shine through his vision and the lengths he was willing to go to to see it come true. It’s an important quality for modern day leaders to emanate, regardless of what you’re fighting for. By envisaging what success looks like, and setting out an ambitious plan to help you achieve it, you’re able to be a much better leader. You'll inspire other people to join you on your journey. Oprah broke down many barriers to rise to the lofty position she holds in the entertainment industry today. Along the way, through hosting the Oprah Winfrey Show, her appearance in films such as The Colour Purple, and the launch of her own network, she has met some incredible inspiring people. Many of the people Oprah worked with were at the beginning of their career journeys themselves. 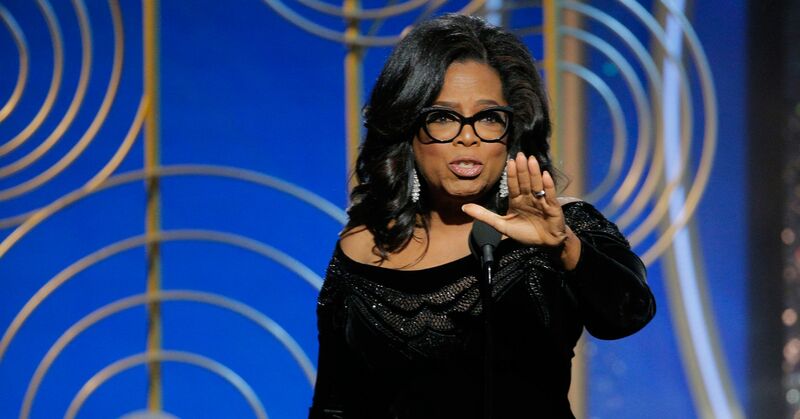 Rather than shoot past them on her journey to the stars, Oprah elected to take them with her, as part of her valuable network. Oprah highlights a valuable lesson for leaders – that very few succeed on their own. The best leaders have a valued network of friends, family, colleagues and mentors around them, all of whom provide support and guidance on the toughest of days. That network is absolutely essential for leaders – after all, who likes to celebrate success alone?